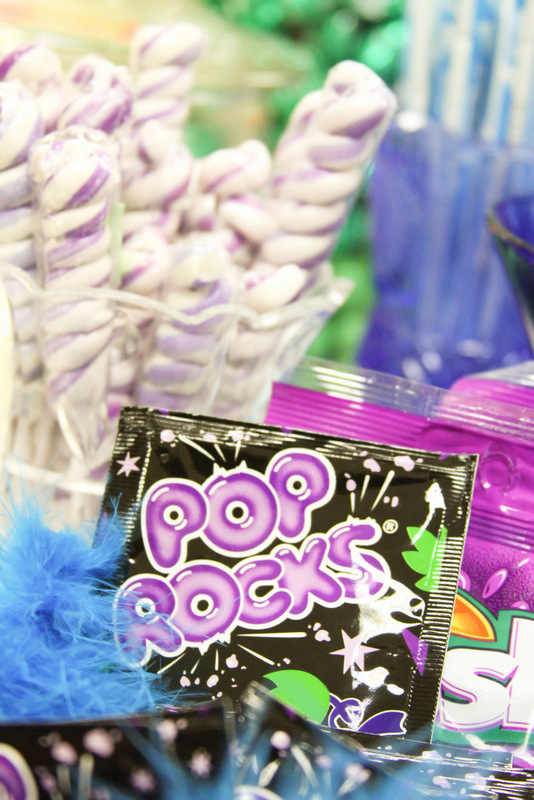 What better way to celebrate a birthday party than with a candy buffet? A candy buffet is a great way to celebrate for any age, and is definitely a crowd-pleaser that will put a smile on everyone’s face. We’re all kids at heart so let us set up a candy buffet for your next birthday party, and experience the joy of being a kid in a candy store! 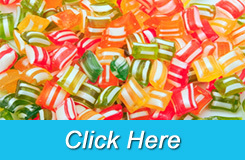 No matter what type of candy you want in your candy buffet the Sweet River Candy Company can provide it. Our candy buffets can be designed to accommodate any theme you could want for your next birthday celebration. 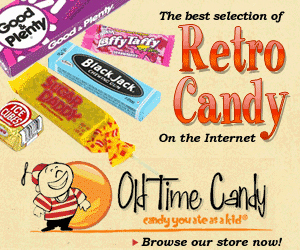 If there is another type of candy that you want for your candy buffet just let us know and we can get it for you. After deciding on the type of candy buffet you want for your birthday party we can send you all the pieces and you can set up everything yourself, or we can come out and set everything up for you. Candy buffets are becoming increasingly popular and they are perfect for nearly any event. So for your next birthday party celebrate with the thrill of a candy buffet and bring out the inner child in you and all your guests.